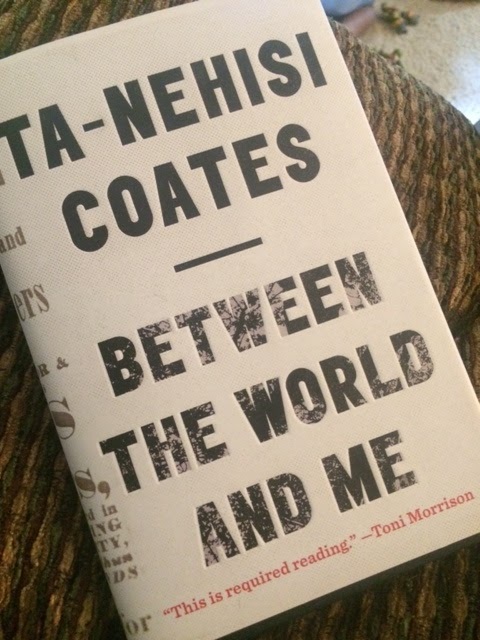 I recently finished Ta-Nehisi Coates’s book Between The World and Me. In it, Coates writes to his son about race, humanity and navigating this life in a black body. When I knew the book would adopt the narrative of a father speaking to his son, I knew I had to read it. I listened to it on audio with the spouse and then read it in print to linger a little longer in the language. This post has also appeared on FayeMcCray.com and MyBrownBaby.